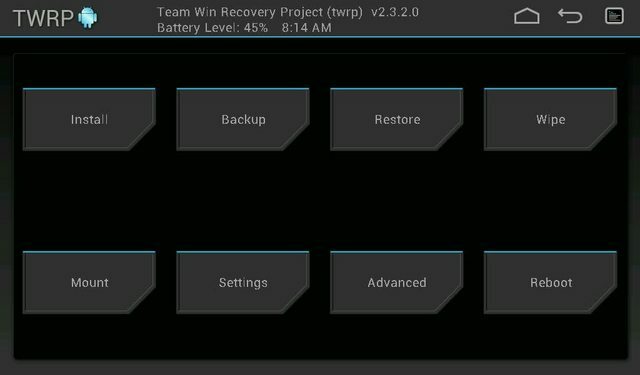 Behold the TWRP for Karbonn Smart Tab - ST8 and ST10. # Strictly NO MIRRORS are allowed! # DONOT share this Content on any site if you want to share, share the link instead. The People here works hard to make something. So please respect that and donot steal. # I or anybody else will not be responsible for any kind of brick! Tell me if any other bug comes around!